Fifty years ago scholars claimed the end of religion was nigh. From time to time some at the fringe of religion proclaim the imminent end of the world. But the world is still here; and religion persists, although not without problems. Why is religion so persistent? And what are we to make of contemporary problems, such as extremism and terrorism, too often associated with religion? The Fulbright New Zealand Alumni Association invites you to a free public lecture by Fulbright alumnus Douglas Pratt, Professor of Religious Studies at the University of Waikato, who will discuss issues concerning religion in today’s world, including the nature of its persistence and current problems, with special reference to New Zealand. Professor Pratt was a 2010 Fulbright Visiting Scholar at Georgetown University’s Center for Australian and New Zealand Studies in Washington, DC. 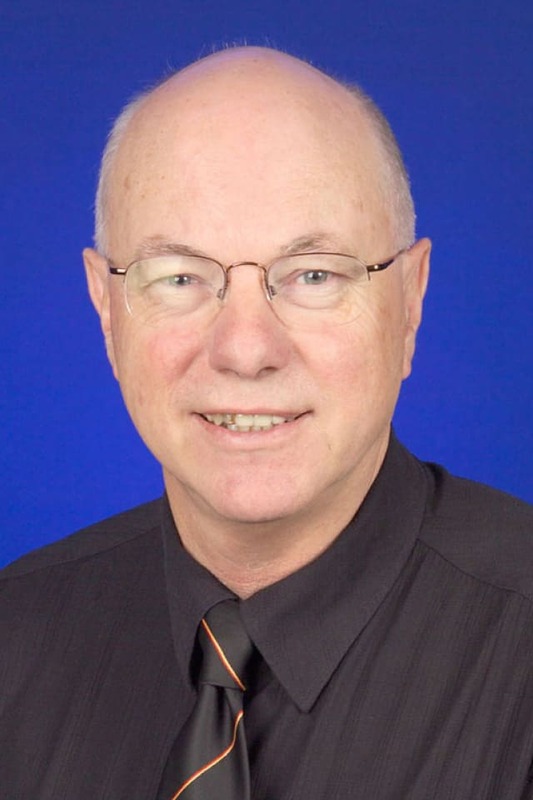 He is an Adjunct Professor at University of Bern (Switzerland) and Monash University (Australia), and is the New Zealand Associate of the UNESCO Chair in Interreligious and Intercultural Relations – Asia Pacific.